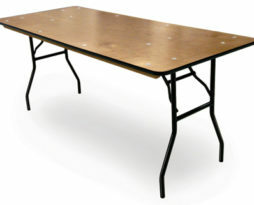 Rent an acrylic table for your Chicago party. 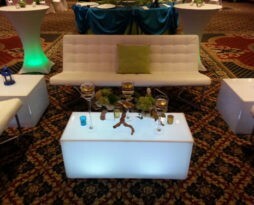 Acrylic table rentals can be used for a fundraiser, gala, wedding reception, corporate party, or even a product launch. Any event where stylish rentals is the goal. 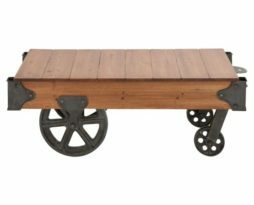 Rent tables for your Chicago party. 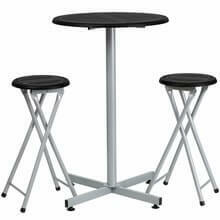 A table rental can be used for a fundraiser, gala, wedding reception, corporate party, or even a product launch. 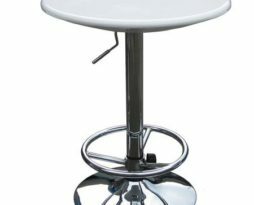 Rent bar height highboy tables for your Chicago party. A bar height table rental can be used for a fundraiser, gala, wedding reception, corporate party, or even a product launch. From cheap and wood to glass and acrylic, EP has many options for you to choose from. Rent a coffee or end table for your Chicago suburbs event. We have standard laminate tables for use with linen tablecloths or specialty coffee and end tables where no linen is needed. Common table rentals are black and white but we have others. 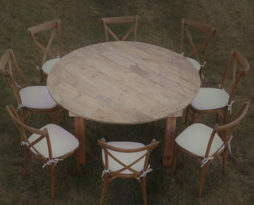 French farm country table rentals for your Chicago area event. These wood tables are kings tables that are beautiful and wide. No linen is needed, but added Décor is always key. Like adding a lace table runner!